In this article, we’re exploring the best ways to meet people in Aurora, make friends, and have some fun! It’s a friendly place, so be sure to try at least one place in this list, go out there, and hopefully you can find friends in Aurora. Are you new in town in Aurora, Colorado? Aurora for long lived in the shadow of its more famous big brother Denver. 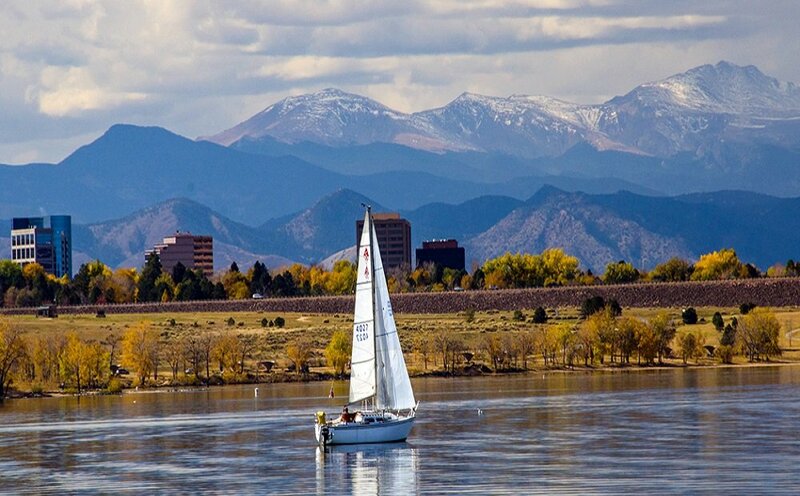 Recently it surpassed Denver as the largest suburb and is steadily growing into a city with its own character. Aurora is a very dynamic and exciting city to live in and work in. With a cosmopolitan makeup, it is a refugee-friendly city with a low cost of living and wealth of refugee-resources. The people are friendly and helpful and this makes it easy to connect and make friends with locals. 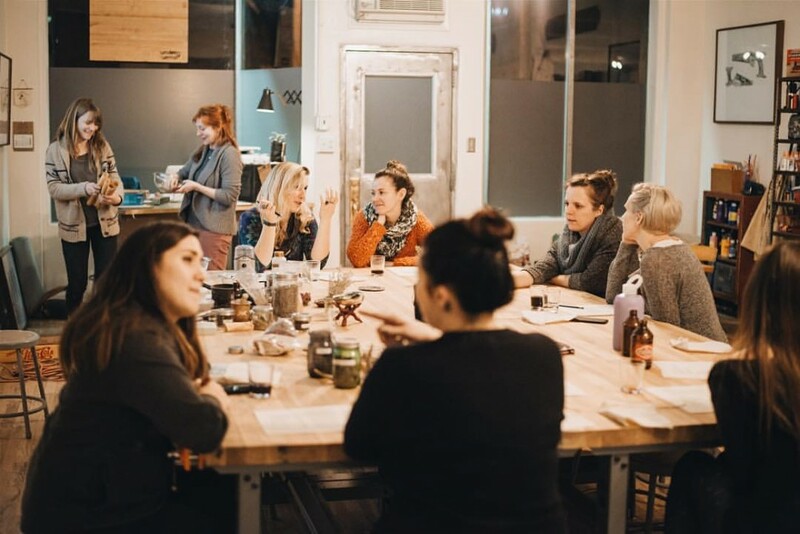 There are various community and local groups including meetup groups, which are a great way to network and make friends when you are new to any city. 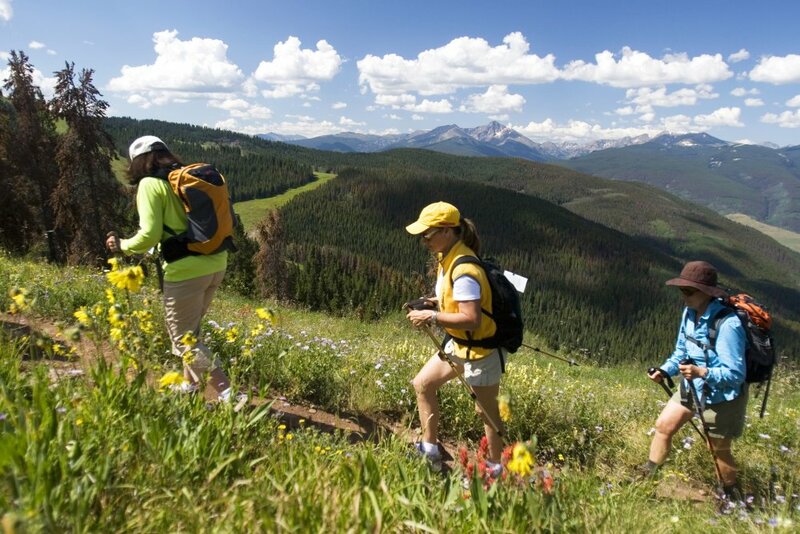 Colorado is home to the Rocky Mountains and living in Aurora gives you a chance to explore the terrain. Join an outdoor club where you will meet people in Aurora. 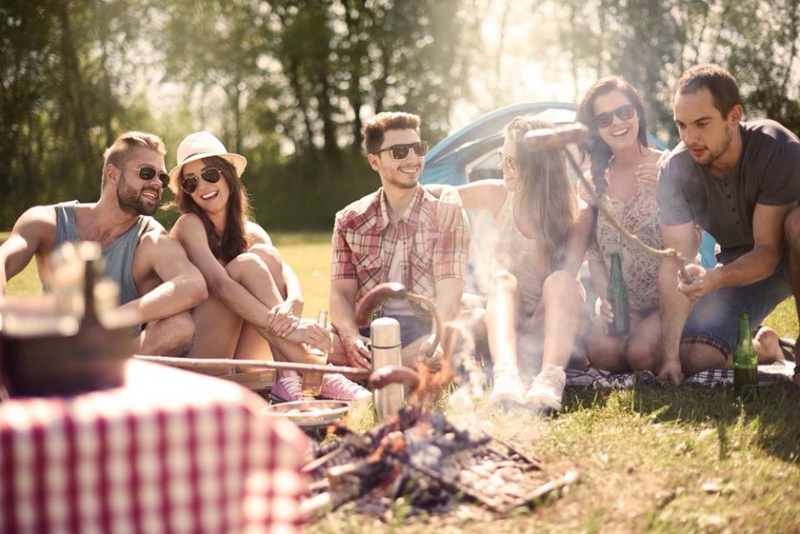 There will be plenty of outdoor activities planned from camping to hiking, which will be group-based making it possible to connect and make new friends. Another way to meet people in Aurora is The Loop. Still single and ready to mingle? The Loop would be a great single group to be part of. Whether you are just looking to make new friends or even a romantic partner, there are many options. They host around 30 activities a month, with around 4-5 trips a year, so you get to make new friends and have a whole lot of fun. 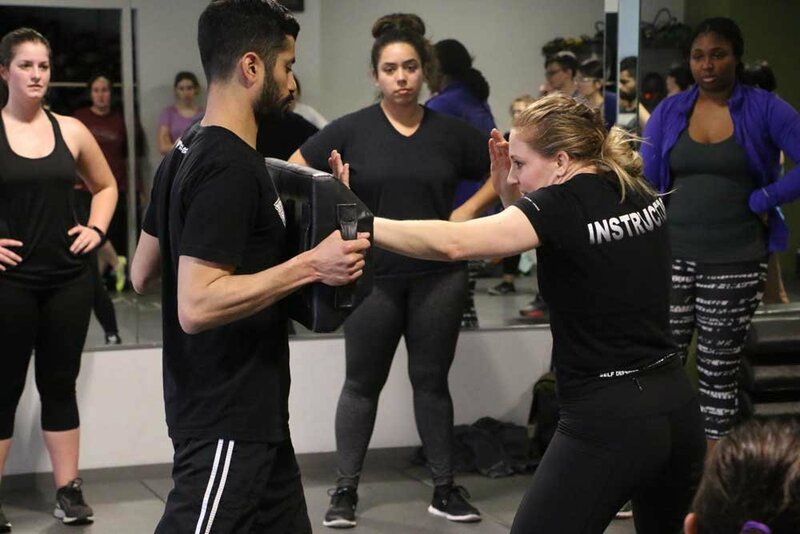 Learning something new is always a lot of fun and if you have not already learnt Krav Maga, it is a good opportunity to do so. You get to remain active and learn the art of self-defense, which is always something beneficial to know. Aurora Krava Maga is the place to learn where masters of the art impart training. You will train with other members so it is a perfect place to make new friends while learning something new! 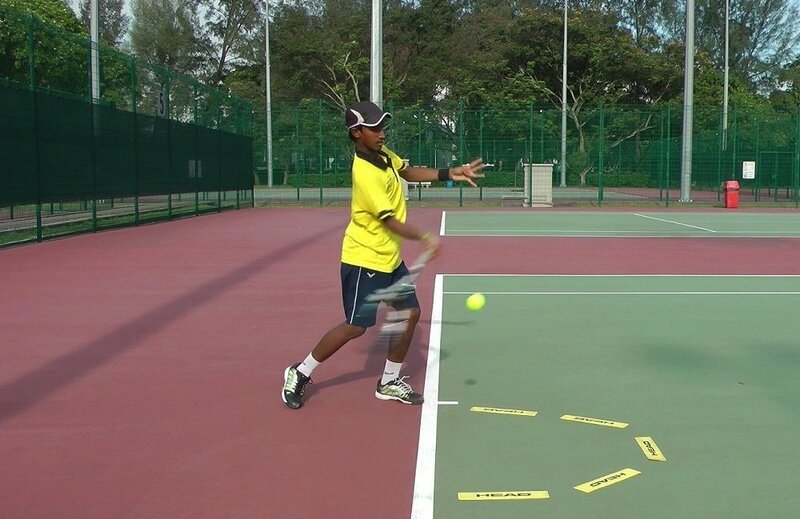 Whether you are a college pro or just a beginner, tennis is an excellent way to stay fit and active. It certainly beats the gym in terms of fun and provides an opportunity to enjoy the company of other tennis lovers. The Wash Park Tennis Club offers players of all abilities training at different levels so get out your tennis gear and enroll as a member today. 6. Have you dabbled in writing! One of the best forms of self-expression writing also is therapeutic in nature. If you would like to express your emotions and feelings through prose or poetry, becoming a member of a writer’s workshop or club would be ideal. 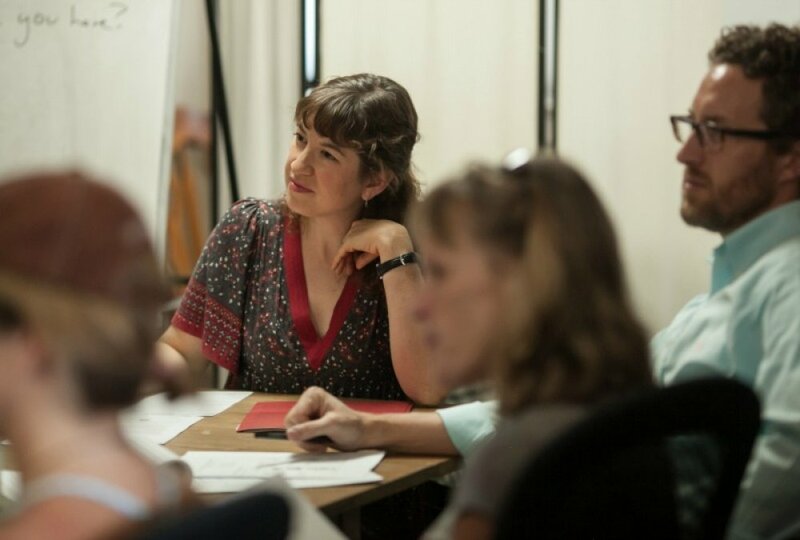 The Lighthouse Writers Workshop offers a platform for all experienced and budding writers in Aurora. With plenty of workshops, seminars and parties you will get to interact with other people sharing the same hobby. A great way to meet and make new friends! One of the most effective ways to socialize and meet new people when new in town is to be part of a dance club. Relive your prom night days and enjoy the feel and rhythm of the music as you practice your dance moves on the floor. Even if you do not possess John Travolta’s moves, you can still learn new dance styles and techniques. 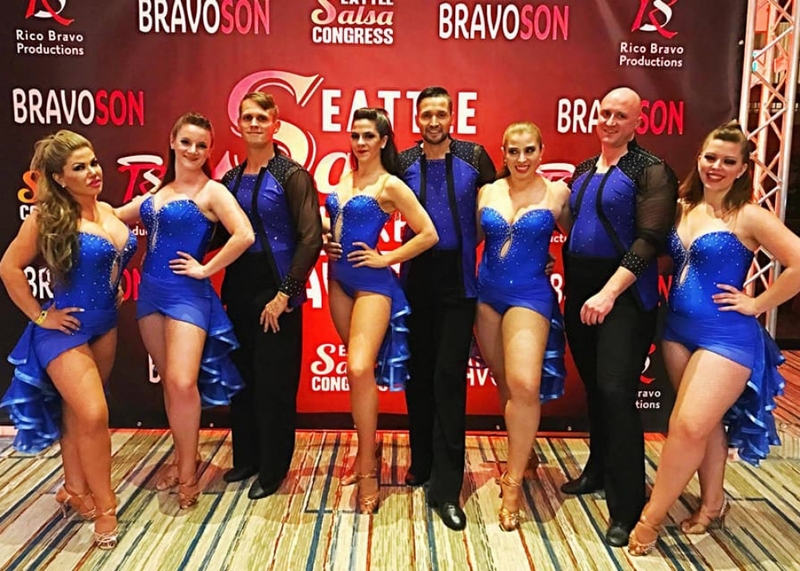 Master the art of Latin dance and learn from the experts at Colorado New Style Dance Studio! Are you good at working with your hands, a natural at handicrafts making? Even if you are not, you have the guys and gals at The Craftsman & Apprentice help you develop your craftsmanship skills. And hey, if you already have the talent of an advanced craftsman there are classes for those with advanced levels. Whatever your ability and level type you will enjoy the warm and friendly atmosphere, get a chance to make new friends and hone your creativity. Getting rid of stress is critical for us to maintain a healthy and peaceful lifestyle. The fact is that our modern lifestyles make it increasingly difficult to remain free of stress and tension. The most efficient way to alleviate our selves of these unhealthy factors is yoga. It is a time-tested and proven remedy to heal both the mind and the body. 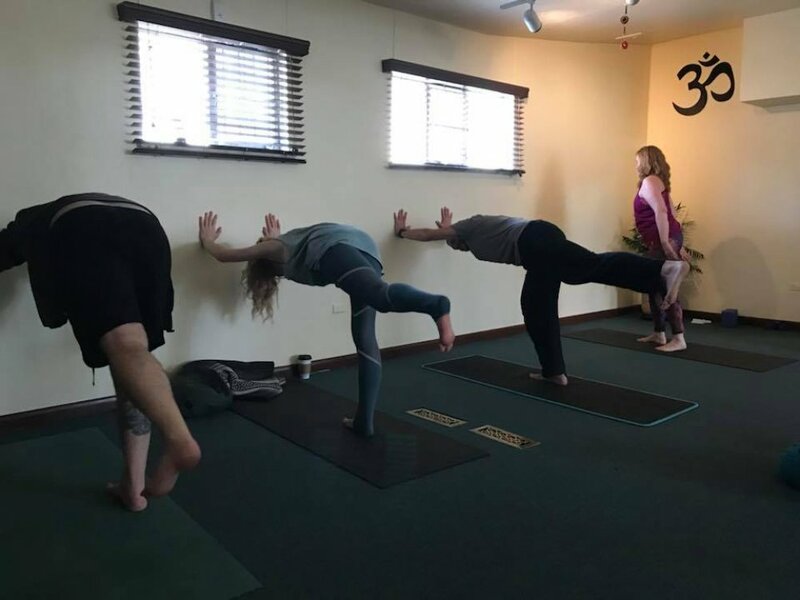 Enjoy the multiple benefits of Whole-Yoga at the community centered studio in Aurora. If you’d like a fresh boost to your social skills, then you can definitely learn from Paul Sanders. Paul spent years, combining and trying the most effective social skills. These skills are the critical ones that get the quickest results when it comes to building your social life. Be sure to check them out today, here: Effective Social & Friendship Skills.